Mets acquire Robinson Cano and Edwin Diaz, pending physicals. Keep in mind that all the details haven’t been hammered out yet or they have yet to have been disclosed to the media and the public. The transaction is NOT official, however trade has been agreed upon, pending physicals with all players involved all signs are pointing at a finalization of the deal to be done by Monday. This news broke from ESPN’s Tenchy Rodriguez via Twitter. 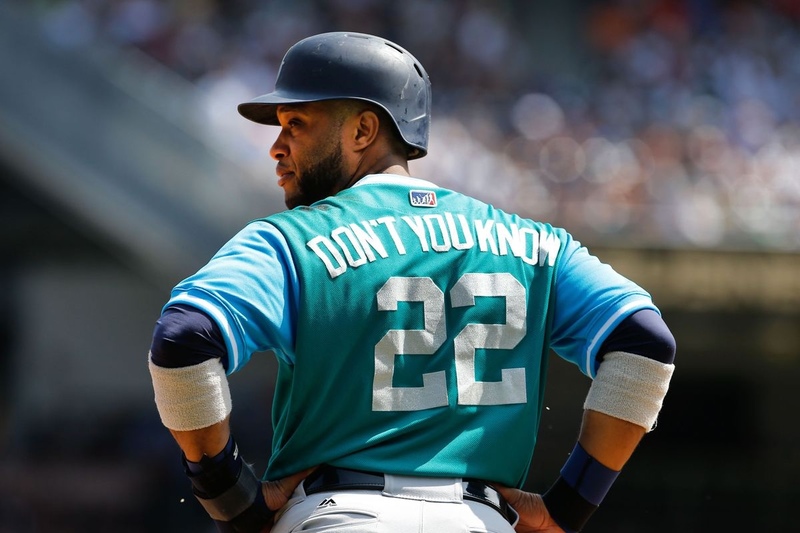 With former Mets reliever and current GM, Jerry DiPoto and the Seattle Mariners are eager to move veteran Robinson Cano and they finally struck a deal with the Mets. Pending a physical, the trade will take Cano back to the city he loves, New York, where he’s previously had success with the Mets cross town rivals, the Yankees. Cano is slated to makes $24M annually for the remainder of his contract, which expires at the end of the 2022 season. The trade would have likely not happened if Edwin Diaz wasn’t involved in the transaction. Seattle will also pay roughly $20 of the remainder of Cano’s tab. The deal will send Jay Bruce, Anthony Swarzak, former first round picks and Mets top ten prospects, Outfielder Jared Kelenic, Pitchers Justin Dunn and pitching prospect Gerson Bautista to the Mariners in exchange for the veteran second baseman as well as the elite status closer Edwin Diaz. Last season was a wash after being suspended for the use of PED’s, Cano appeared in 80 games with the Mariners. He slugged 10 home runs while driving in 50, as well as hitting 22 two baggers. His slash line ended at .303/ .374/ .471/ .845 with a 136 OPS+ on the 2018 season, proving he still can be somewhat successful at his age. Cano averages 42 doubles, 3 triples, 24 home runs, 96 RBI’s while maintaining a .304/ .355/ .493/ .848 slash line to go with a 127 OPS+ per every 162 games. Diaz, who is just 24 years of age, had a 57 save season for the Mariners which set a franchise record. The dominant closer had a 1.96 ERA and has four more years of team control. He very well may be the prize of this deal for the Mets as he’ll be an immediate impact to the backend of pen as the Mets new closer. The Mets were able to hold onto Andres Giminez, which is vital for the farm system as well as the future state of the Mets. Losing Dunn and Kelenic will be a difficult pill to swallow, but Cano and Diaz should give the Mets a better chance to win it all within the next 3-4 years. It might not make any sense to go off and trade Thor now after being extremely aggressive on the trade market, but it also may bring back an immediate impactful return. Next on the list… a Catcher, please. A catcher please indeed!!!!!! Travis D. and Plawecki (watch my GIDPs outnumber my Caught Stealing Ratio 10 fold) won’t cut it if we want to handle a far above avg starting rotation and contend.